Our lubricants are engineered to improve performance & extend the life of food machinery & equipment. Oil & Energy has established its position as lubricant specialists in Australia for over a decade. 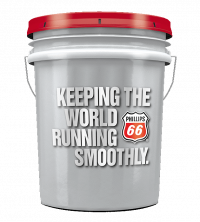 We know the vital role that the right lubricants and oils can play in the overall productivity of your business. The portfolio of oils and lubricants we supply and distribute are of premium quality, affordable and manufactured by the world’s best brands. They are engineered to meet the most stringent industry specifications and perform in the toughest conditions so your equipment runs smoothly all year round. For food grade solutions that will help your bottom line and improve your machinery’s efficiency. From picking to packing, every task along the way plays a critical part in ensuring that you achieve a profit. At the centre of the whole process are the machinery and the level of performance it offers. 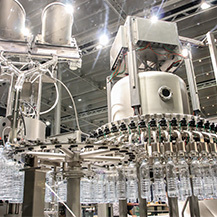 Although technological advancement has enabled greater efficiency, the strain the machinery endures still demands that the best oil products are used to keep the machinery running. 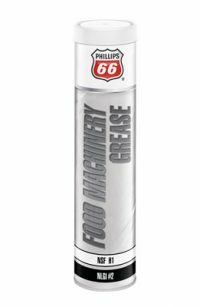 We offer a wide range of Food machinery grease, Food machinery oil and White oil formulated to improve performance and help extend the life of your equipment. The frequency with which your equipment will need servicing and repairs will be reduced when you use the right products to support their efficient operation. When your equipment and machinery is well maintained, it will run for longer and at capacity, with far less breakdowns. The increased performance and lack of disruption will improve the overall productivity of your equipment. Premium Food-Grade Machinery Oil; NSF H1 & H2 Registered. Premium FoodGrade Mineral Oil; NSF H1 Registered.